It's never too early to start shopping for Christmas. 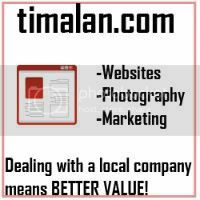 If you are looking to give a Dewalt tool item to your loved one (or yourself! 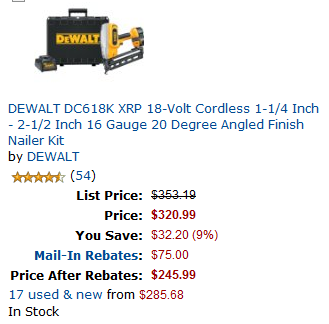 ), check out this deal from Amazon: Up to $75 rebate on select Dewalt tools sold and shipped by Amazon.